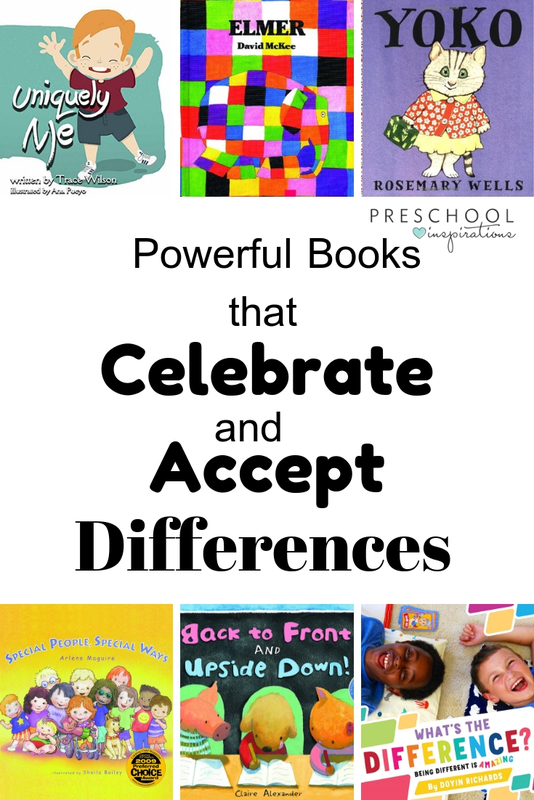 These books for children are all about accepting their own differences that help children see their uniqueness as a strength. We all grow up with things that we wish we could change about ourselves. And many times it’s the things that make us different — or as I like to think of it, the things that make us unique. When a child sees a character in a book who they can begin to relate to, they will also start to see themselves in a positive light too. And they will begin to realize that being different isn’t so uncommon after all. Here are some great books about being unique, accepting yourself for exactly as you are, and the wonderful talents you already have blooming inside. This book was written to help children understand limb differences as told through the eyes of a young boy born with one hand. Learning to accept his own difference and proving that he could do all the things that others could do (tie shoes, play instruments, and ride a bike) helps to build confidence to always believe in his abilities. It also shares an inside look into the struggles and triumphs of a boy who wants to fit in and feel included. Trace Wilson, the author, was born with one hand and has dedicated his career to helping others feel comfortable in their own skin. This bright and colorful story holds the attention of even the youngest children. Elmer is a multi-colored patchwork elephant who doesn’t look like the rest of his gray-skinned peers. He dislikes feeling different so he finds some gray berries and creates a mushy paste and covers all his colors! He loves his new look until he realizes it’s a bit too boring! This book dives into the importance of feeling comfortable the way you are while engaging children with a loveable character. Todd Parr does an incredible job appealing to young readers with bold colors and beginner text. The simplistic drawings engage students while still stressing the importance of having differences. Some differences include having a missing tooth, or having a different nose. Needing help or eating macaroni and cheese in the bathtub, all perfectly ok! This book puts the silly in being different while sending a crystal-clear message of acceptance. Raise your hand if you love sushi! Well, Yoko sure does! She is so excited for lunch until her friends seem disgusted when she opens her lunch box. She feels ashamed and embarrassed and doesn’t feel like playing during recess. Her teacher decides to host an International Food Day to broaden her students’ cultural appetites. This loveable story puts a lovely spin on accepting cultural and social differences. 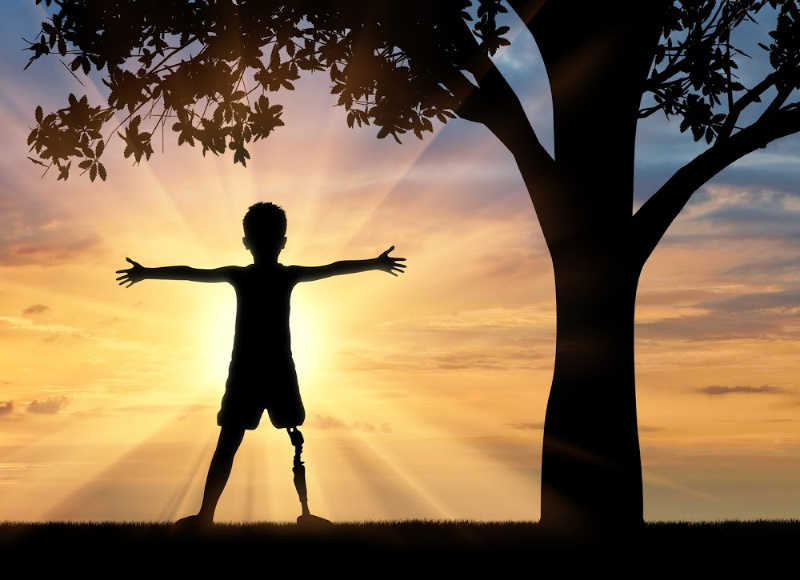 Arlene Maguire writes a sensitive and well-written story designed to teach young ones about others with special needs, those who need medicine, those who are fed or need glasses to see. In a light-hearted and visual way, children are able to see and visually see how we are all born in our unique way. This book stresses the importance of helping and uplifting each other and minding our words in the most thoughtful way. A great read that opens up the opportunity for thoughtful conversation. The vivid photographs of multi-racial kids just having fun and enjoying life’s pleasures make this book thoroughly enjoyable. The author weaves the important message that we NEED our future generation to accept and build the love and support of each other regardless of differences. “Because when it comes to love, keep showing that there really is no difference. It’s all AMAZING.” This book is a must read, and you most likely will – over and over. When the kids in Stan’s class decide to make cards for the principal’s birthday, Stan soon becomes frustrated that his card isn’t coming out like he hoped. His letters are all mixed up and Stan is embarrassed. He’s too nervous to ask for help until a friend reminds him that we are all good at different things. Learning new things is hard work and learning to ask for help is a much needed life skill and this book hits it home. Learning to read is hard work! A young girl named Trisha loved to paint and draw but reading proved to be quite the challenge. Letters seemed to be jumbled on the page with no real purpose. Her teacher, Mr. Falker, never gave up and encouraged her to be her best self. This book is based on the author’s true story of her own dyslexia and helps children see beyond their academic abilities and focus on the journey and the value in perseverance. I am an educator, book enthusiast, and now a stay at home momma to a precious and long-awaited little boy. My degree is in Early Childhood Education and Curriculum and Instruction and I have spent the last 10 years working with littles. I feel very fortunate to have this time to watch my son grow and I can’t wait to share my passion for learning and reading with you! Thank you so much for providing this awesome list of books. I’m always looking for ways to incorporate diversity into the classroom and I love sharing books with my kiddos. We’re so glad this list will help you bring more diversity into your classroom! Thank you for all you do for young children :).